People are crazy about Game of Thrones and now Britain is seeing a rise in the number of parents who are naming their babies after characters from Game of Thrones. 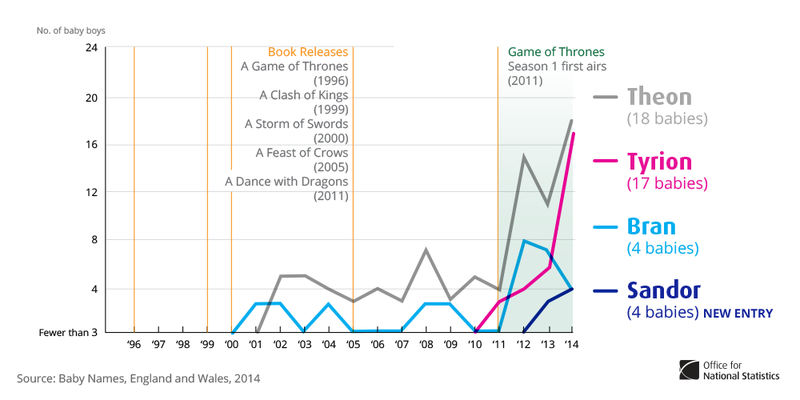 The last 2 years have shown a spike in the names of babies who were named after Game of Thrones characters and looking at the popularity of the show, there are going to be even more kids who will be named after these characters. According to the data released by Office for National Statistics, Arya seems to be the most popular choice for parents, with 244 babies being named after her. The interesting thing that we noticed was that more parents named their babies Khaleesi rather than Daenerys which is her real name in the show. Sansa and Brienne were the other popular names for girls that have been inspired by Game of Thrones. When it comes to boys there's a surprising trend with Theon being the most popular name, which is followed by Tyrion, Bran and Sandor. 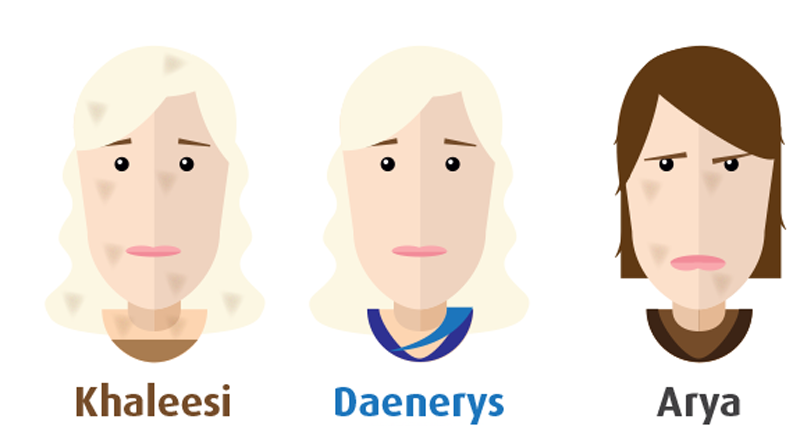 As of now fewer boys are named with Game of Thrones inspired names when compared to the girls. 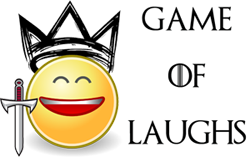 If you had a choice to give your baby a Game of Thrones inspired name, which one would you choose? Do let us know about it in the comments section. It's not Theon it's Reek!